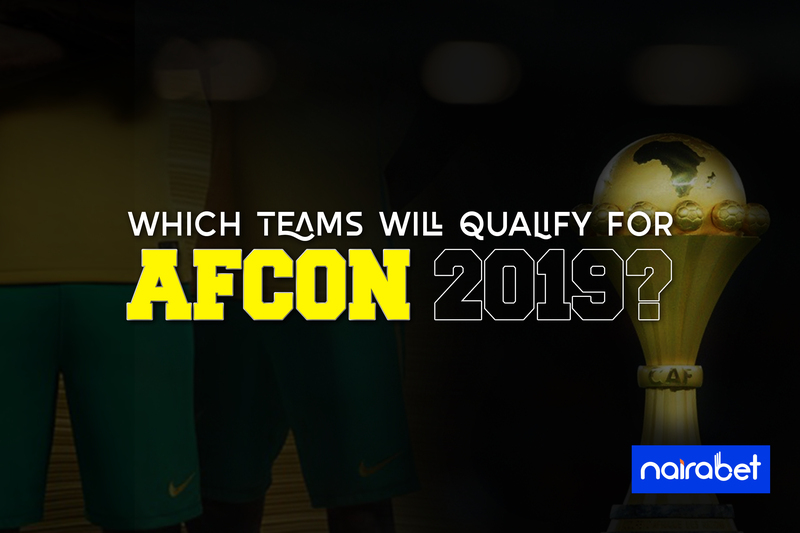 Which Teams Will Qualify for AFCON 2019? The international football season is here! During the next few days, there won’t be much talk about the Champions League or the Europa League. All the noise about the PL title race and the race for a top-four finish will also take the backseat for a while. In the coming days, we won’t be seeing our favorite superstars in the club colors. Instead, we will be seeing them in their national colors, taking on national assignments and representing their fatherland (or adopted fatherland). 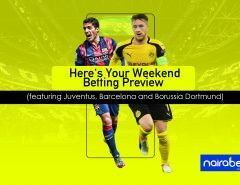 Asides the international friendly games to be played, some crucial games will also be played this weekend. The Euro 2020 qualifiers will kick off this weekend. And while that is ongoing in Europe, some countries will be jostling for a spot at the next African Cup of Nations in Egypt. The competition which starts in June has only a few slots left for teams that want to feature in it. Most of the household names in African football have secured their tickets to Egypt. The likes of Senegal, Morocco, Mali, Algeria, Nigeria, Tunisia and Egypt have all qualified for the tournament. That’s like one-third of the teams expected to feature at the competition. One way or the other, 15 slots are still available for teams willing to grab them. And all these slots must be filled this weekend. So which teams will qualify? Let’s discuss the games to be played this weekend that are a must win for sides looking to feature in AFCON 2019? The Libyans have scored an average of three goals per game. But they are still third on the table, two points behind South Africa. They can still qualify for Egypt if they can defeat South Africa. They will be relying on their home advantage when the Bafana Bafana of South Africa come visiting. As for the South Africans, they only need a draw to qualify. How many goals can Libya score in this game? Will South Africa be able to avoid defeat? 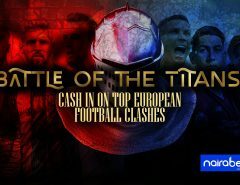 Click here to back yourself and cash out big from this crunchy game. It’s a battle of two West African sides for just one AFCON 2019 slot. Benin, placed second on the table, have seven points from five games played and have scored just three goals. Togo, in third place, has also scored three goals and has five points. It’s a winner-takes-all game. The last time both sides faced each other, it ended in a goalless draw. Do you think the same will happen in this game? The last game between both sides ended in a 1-1 draw. Only two points separate both sides in Group C. Burundi can qualify with a draw. Gabon has to win this game if they will be playing football in Egypt when June comes. It’s yet another case of second versus third in the race for AFCON 2019 qualifications. But this time, the home side is the one needing the win as they are one point behind Liberia. Which teams are you backing this weekend? 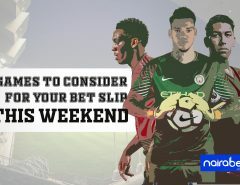 What betting options will you choose on your bet sip? Leave us your comments and share your thoughts with us.